Hello readers, Inside this post you will find trending entertainment news in Nigeria this morning, majorly the new buzzes in the Nigerian entertainment world, gossips and celebrities lifestyle. You a fan of that?? Well, you should know we update this page twice daily; morning,and evening. Sophie was Wizkid’s girlfriend during his early days in the music industry. Things changed when stardom came. are being put to rest, some are beginning to come up. making hits with some of his works. acknowledgment either from him or any other person using his works. nothing. I am not expecting anything from 2face just simple credits. and helped settle the differences. back dazzled his followers on Instagram with his EIGHT mobile phones. favourite album of the year. He added that his albums will follow closely in second, third and fourth place respectively for the year. Recall that the EME boss was recently rumoured to have split with his Italian/ Ghanaian lover Andrea Manuella Giaccaglia. The Lagos Party singer is also allegedly fully into his relationship with singer Niyola, who is also signed to EME Records. he was dating Andrea since 2013 when the news first made the headlines. that they are just friends and that she does visit him. Nollywood stars Odunlade Adekola, Muyiwa Ademola and Faithia Balogun are currently on set of a new movie titled ‘Mr Banji’. The movie, which is being shot in Abeokuta, the capital of Ogun state, also features other movie stars like Ebun Oloyede aka Olaiya Igwe, Bolaji Amusan aka Mr Latin, Yomi King( Opebe), Segun Ogungbe as well as Fuji music stars, Abass Akande Obesere and Shefiu Alao Adekunle. The star-studded forthcoming movie, is being produced by Mr Latin’s younger brother, Temidayo Enitan. Over the past few months, romance tales have trailed Nigerian singers Adekunle Gold and Simi, with both of them keeping mum over the rumours despite confirmations by sources from their camps. reactions from her followers and fans of the singers. it is a confirmation of the reported romance between the duo. Both American stars went off on each other after Kanye West changed the name of his upcoming album from Swish to Waves. hope that Bill Gate would step in and try to bring peace between them. 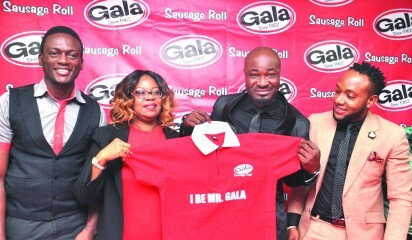 REGGAE Blue singer, Harrysong was unveiled on Wednesday, as the new Gala ambassador. The unveiling took place at UAC Foods head office in Lagos. 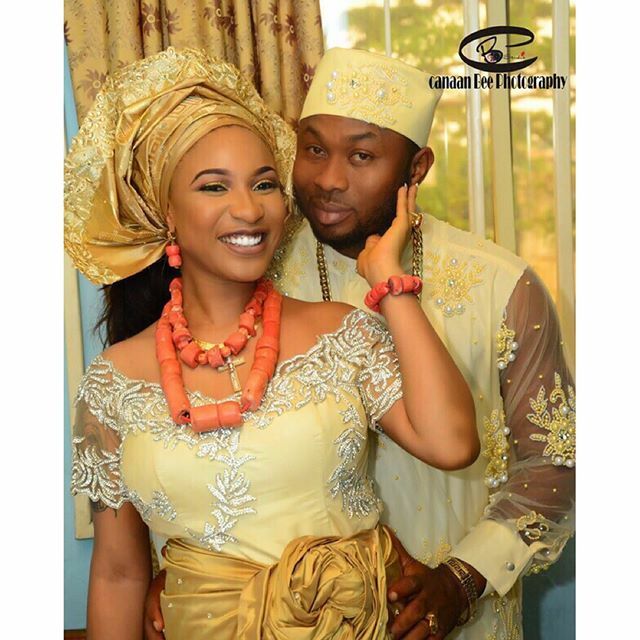 label Kcee and Skiibii are also expected to promote the brand. leadership positioning of Gala in the category. imprisonment for the death of one Dr. Giwa Suraj. Deborah Oluwayemi for reckless driving which caused the death of Dr.
Giwa Suraj in an auto accident along the Lekki-Epe expressway, Lagos. the Special Adviser and Chairman Lagos State Sports Commission, Hon. will officially kick off on Saturday February 6. As a new ambassador, Patoranking went on an inspection tour of the facilities of the Lagos state government. Nigerian pop musician, Davido is setting goals and he is definitely achieving them. The star recently sealed a deal with Sony Music Worldwide in New York. their anticipation after bringing the star on board. CHECK BACK BY TOMORROW FOR MORNING UPDATE!